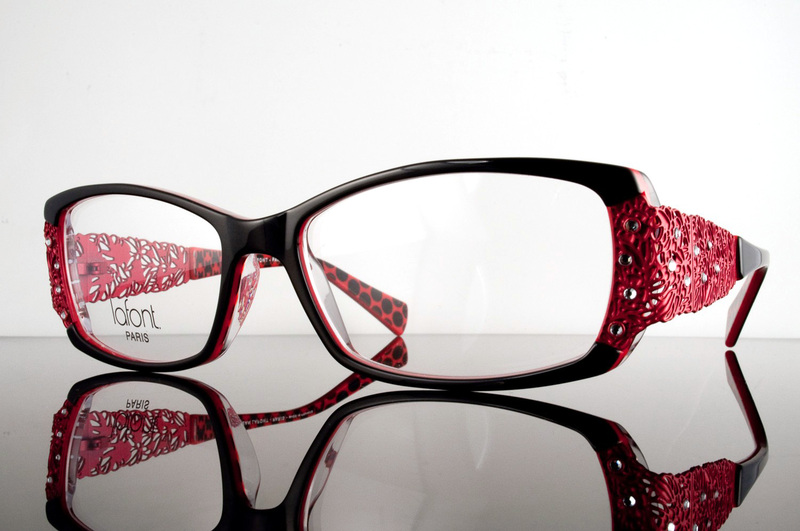 Up to 50% off your second complete pair of custom eyewear! 30% off a complete pair of eye wear when you purchase an annual supply of contact lenses! 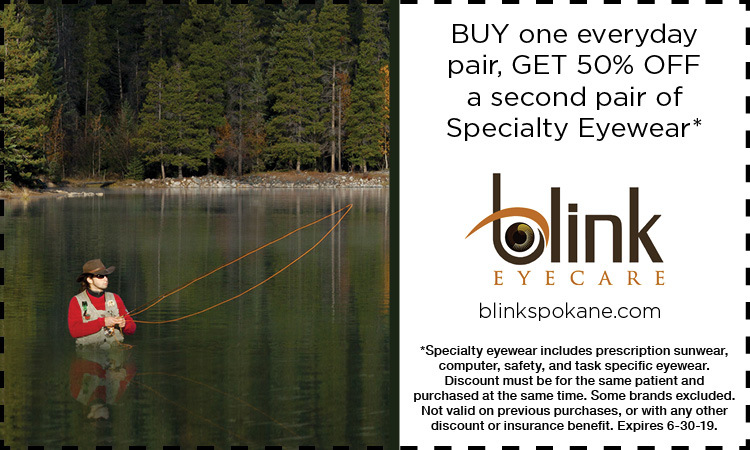 20% off your comprehensive eye examination for patient’s that do not have insurance benefits!